As the outdoor world is an essential ingredient to the emotional health of children and has been positively linked with the development of imagination, the sense of wonder, Independence and autonomy, at Foundations for Learning nurseries, we make full use of our idyllic surroundings and large outdoor play area with natural garden. 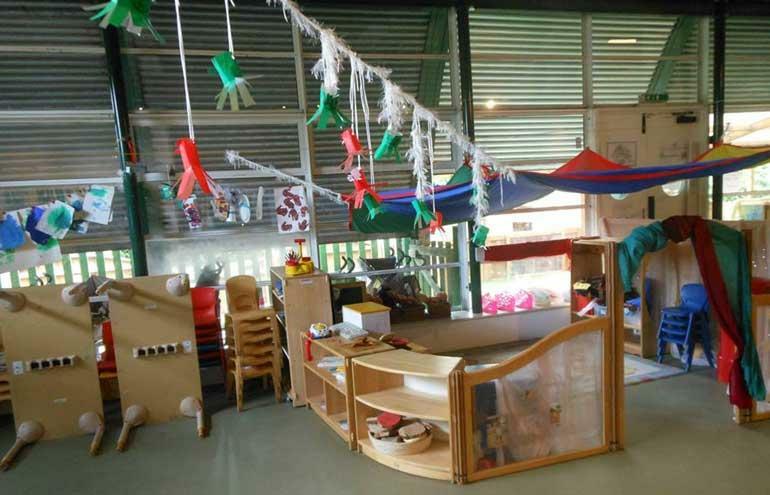 A purpose-built day nursery incorporated into the Hub Community Centre building, the Hub Nursery has its own separate entrance and its own secluded outdoor play space, a part of which is covered. 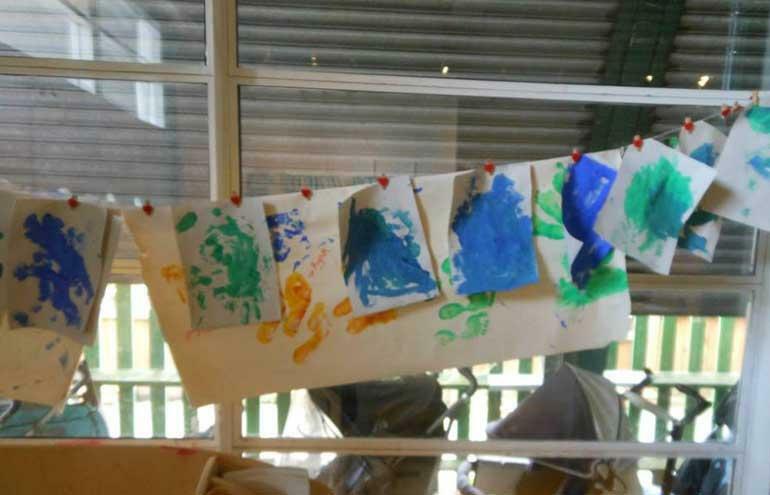 Indoors, there is a well-appointed Baby Room and a well-equipped large Main Room that provides a friendly and stimulating learning environment for both Toddlers and Pre-School children. Breakfast prepared on site. Hot lunches delivered daily. Fresh fruit and vegetable snacks every day. Hot and cold tea prepared on-site. Open 52 weeks in the year, Monday to Friday. If you would like more information about The Hub Nursery please complete the details below.